I have studied my certificate III at tafe in 2012 and have been working in childcare for about 6 years. I’ve worked with children from the age of 6 weeks to 12 year old. 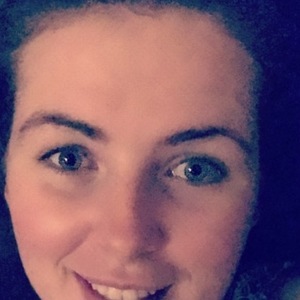 I have around six to seven years of experience of a range of ages, I currently work in a preschool with children from the age of two to five years old. I show a great passion for children through my work, I have always had a passion of wanting to help children grow through different ages and also different milestones. Throughout my experiences with childcare I have learnt that children meet the milestones at different times and I love helping and assisting a child get to their milestones at their own time and pace. My first ever job after doing the paper run was working at a Before and After School Care and that is where I worked for the next 3 years and it’s also where I feel in love with working in childcare and with children. I was mainly in charge of doing the cooking and also organising the sports for the children.